The Motion Picture Sound Editors (MPSE) held their 59th Annual Golden Reel Awards on Sunday night at the Westin Bonaventure Hotel &Suites in Los Angeles. The awards were spread around evenly with no film taking multiple awards. Both Steven Spielberg films picked up an award. 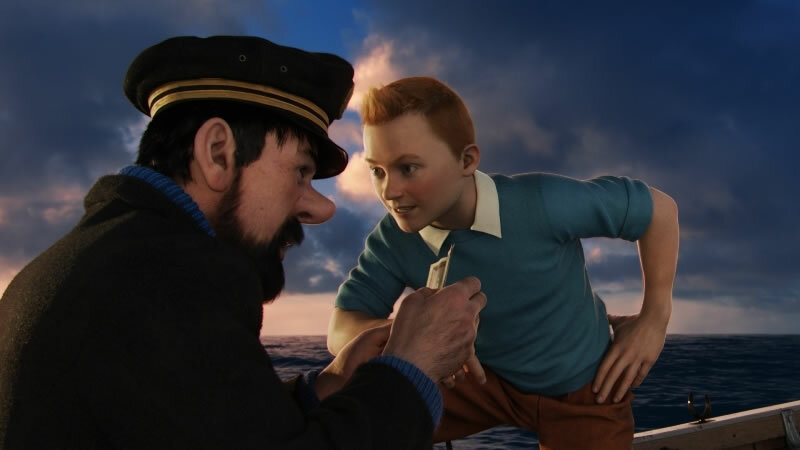 The Adventures of Tintin won for Animated Feature Film, while War Horse won for Sound Effects and Foley. Another film he produced, Super 8 by J.J. Abrams, was the winner for Dialogue and ADR. Super 8 had led with three nominations. Martin Scorsese's two films also picked up a trophy. George Harrison: Living in the Material World won the Documentary category and Hugo won for Music. The winner for Music in a Musical Film was James Bobin's The Muppets. The Foreign Language category went to the Chinese epic film The Flowers of War by Zhang Yimou and starring Christian Bale. Television shows picking up awards included The Penguins of Madagascar, Gettysburg, Homeland, The Walking Dead and Game of Thrones. The MPSE Filmmaker Award was presented to Gale Anne Hurd, and the MPSE Career Achievement Award was given to George Watters II. The Penguins of Madagascar: "The Return of the Revenge of Dr Blowhole"